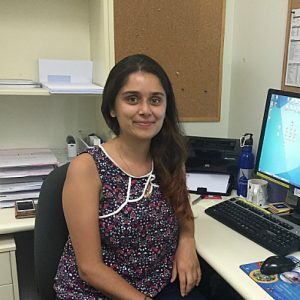 Dr Kalyani studied medicine at Bond University on the Gold Coast, completing her residency at Robina Hospital and Gold Coast University Hospital. Originally from Tasmania, Kalyani has a strong connection with the outdoors and enjoys camping, kayaking and hiking. Dr Kalyani aims to provide a holistic and relaxed approach, involving patients in their own health care. Dr Kalyani has interests in all areas of medicine, including the following.